BALMER WILCOCK in TYLDESLEY offer for sale this well presented pavement fronted two bedroom end of terrace. 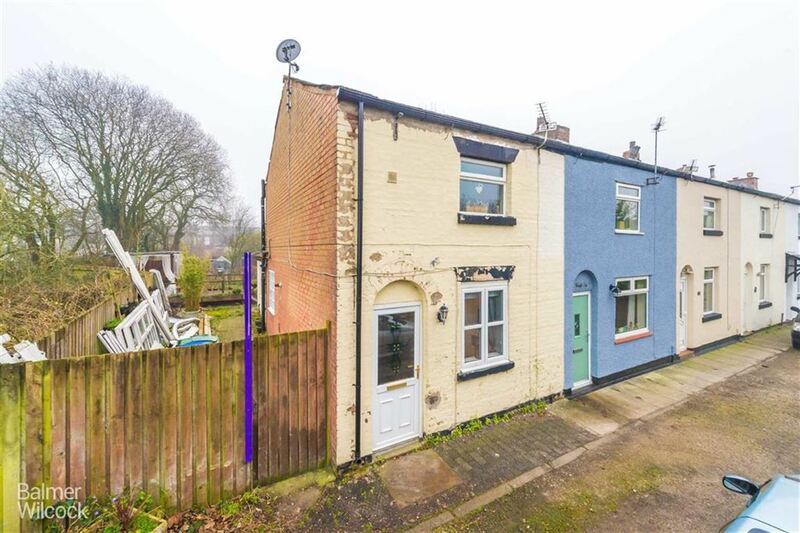 Within walking distance of the town centre and close to local schools and transport links, EARLY VIEWING is recommended. Accommodation comprises entrance hallway, sitting room, kitchen/diner with range of appliances. To the first floor are two double bedrooms and a family bathroom. Externally to the rear is a private garden with access for parking.